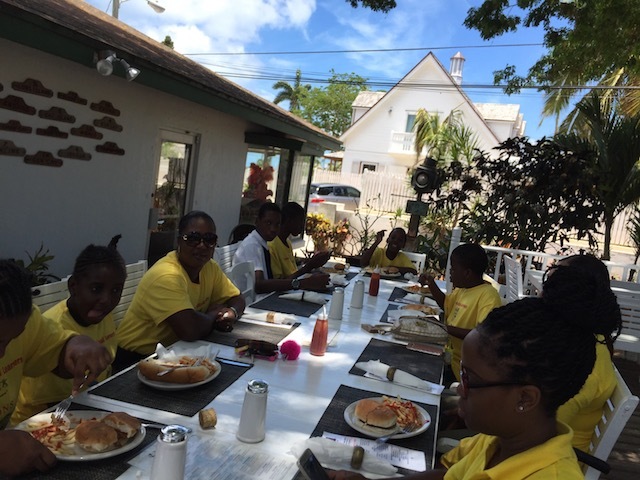 This week we had a burger bash at the Buccaneer Inn for the end of term party with the Exceptional Learners….. It has all been a bit chaotic with plans changing at the last minute – but one thing is certain – the kids expect and deserve their party ! Fortunately the Buccaneer is within easy walking distance for them and so on Tuesday we all met up there. 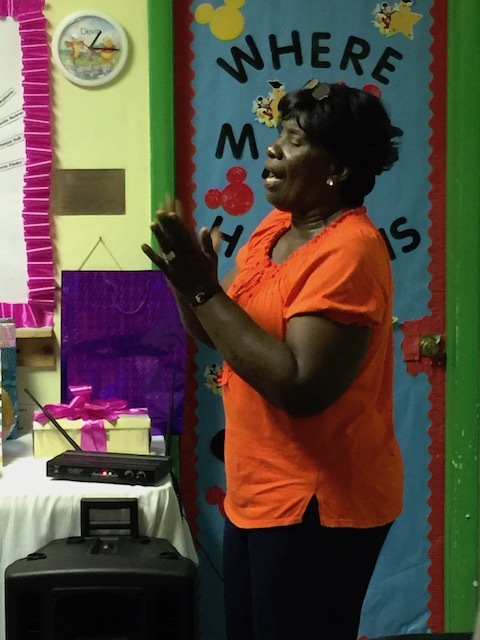 Wednesday was their official Annual Awards and Prize Giving Ceremony and Mrs Juanita Pinder was the guest speaker. 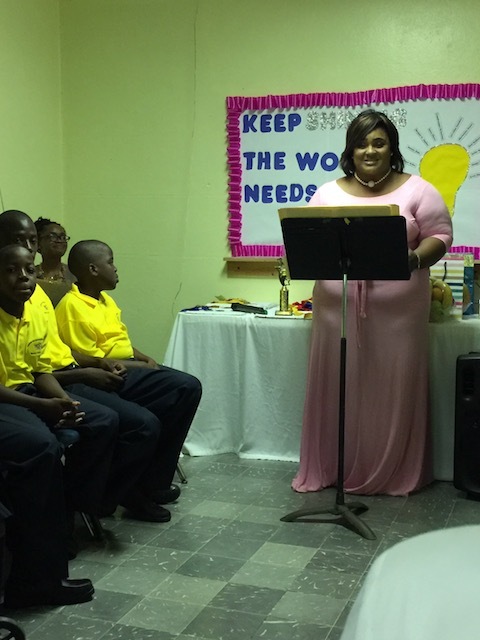 The theme was ” Keep Shining – the World Needs Your Light ” How true in these troubled times. It is difficult to keep from breaking out into sobs at times – but the joy and spirit that these children muster is a lesson to us all……. Miss Dolly Petty leading the children in singing This Little Light of Mine ! It was the first Annual Awards Ceremony that the children have ever had and it was a joyful and moving occasion. The children were all presented with various awards – from sport right through to their improved academic efforts and it was a delight to be a part of……. Principal Mrs Tanya McPhee Pinder giving her inspiring report on her first year of the Exceptional Learners Centre…..
At last the Poincianna trees are beginning to flower….. They are very late this year – not least I’m sure because there has just not been any rain. Everywhere is a dust bowl – and when the wind blows the dust gets everywhere ….. 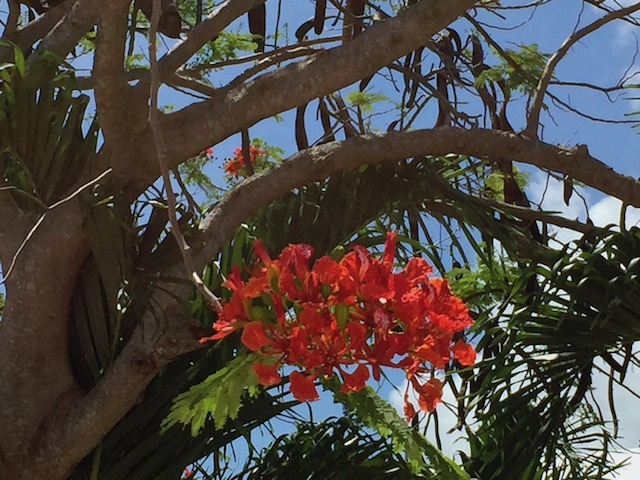 The islands look so beautiful covered in the orange blossoms and it is a joy to drive or walk down the hill and see such a beautiful display – keep on flowering ! 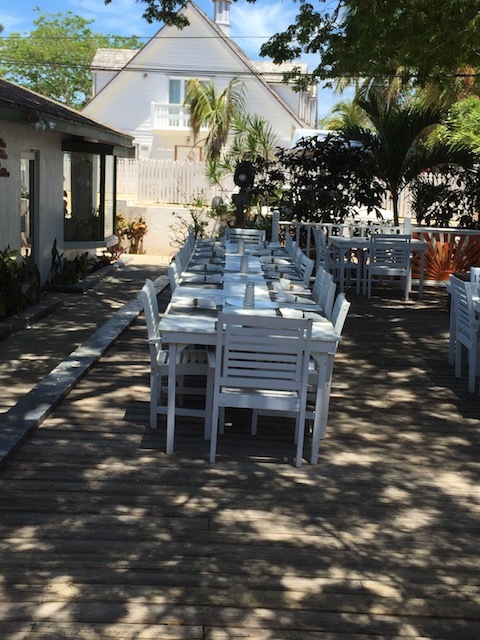 Furnishing the houses at the Old Duck Inn Eleuthera. 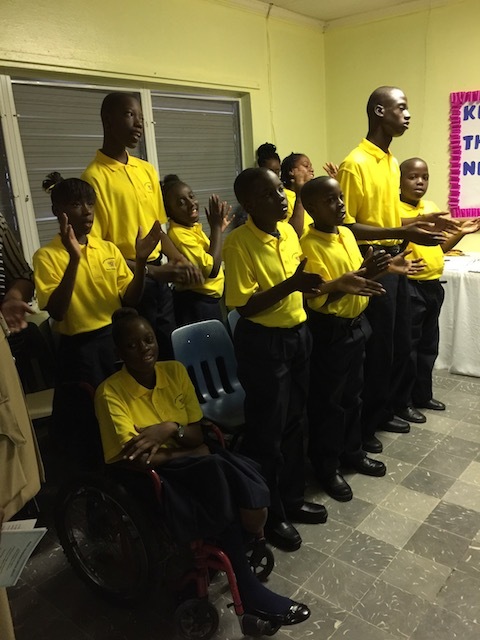 Travels and the circle of life in Eleuthera…. Great work you both do with these kids. It is one of those important examples of giving back to the community. I know it is not the incentive for your generosity, that comes from within, but I imagine you feel you receive as much as you give. Rightly so. Cheers. We do receive so much from them – and as I said to someone the other day – actually – they are my teachers ! Thanks for your comments….. Hope that you are both well…..